Farmhouse living is all about relaxed and comfortable style with an emphasis on simplicity and function. White walls and wood accents are traditionally chosen for the interior; which make a perfect backdrop for rustic and homey decor. The style is conveniently flexible, allowing you to decorate with a curated collection of mismatched and vintage pieces. 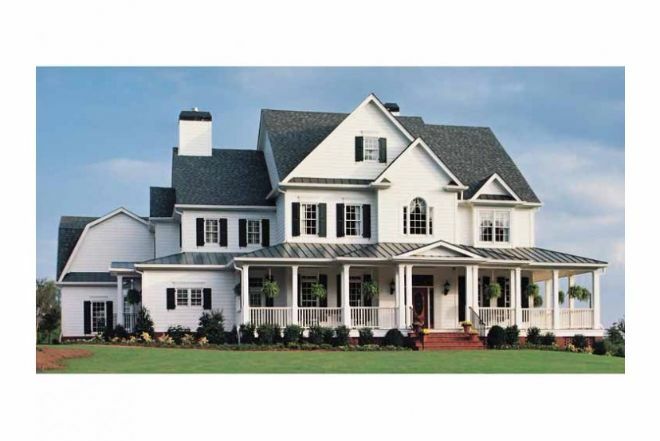 When you think of a farmhouse exterior the quintessential wraparound porch comes to mind. 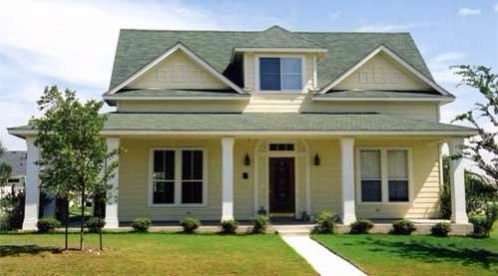 Other elements include simple and organic materials like lap siding, shake shingles, and stone. 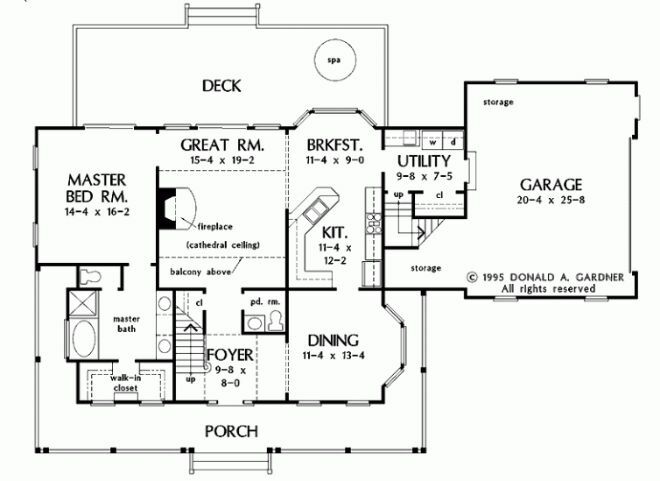 No matter how traditional the exterior of the home is, you'll want a modern and convenient layout inside. Check out the 7 layouts below for inspiration. 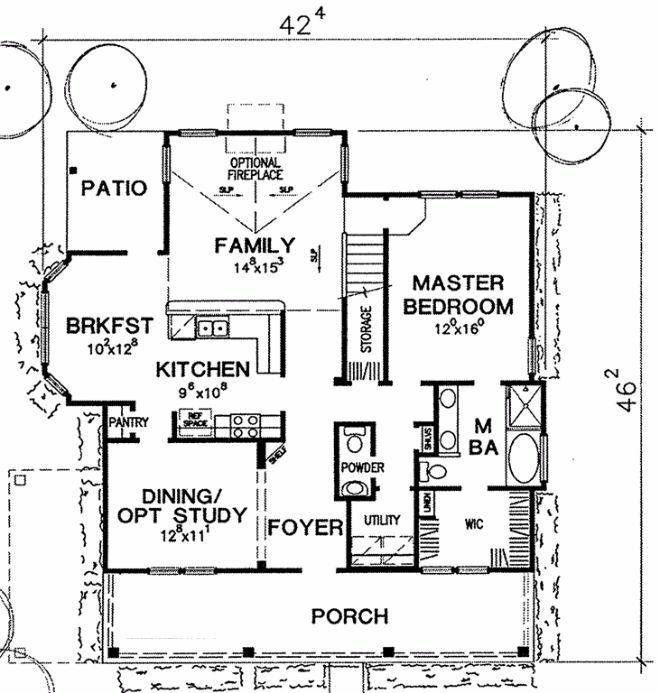 For those looking to purchase a farmhouse plan of their own, a link to purchase each plan can be found at the end of its title. 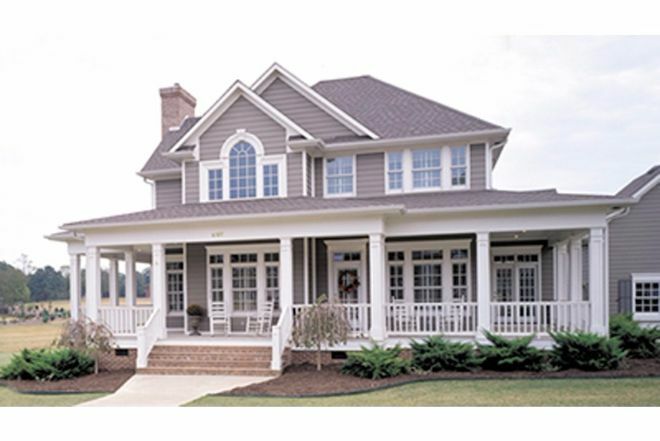 Can't you just imagine enjoying a glass of ice cold lemonade on this beautiful wraparound porch? 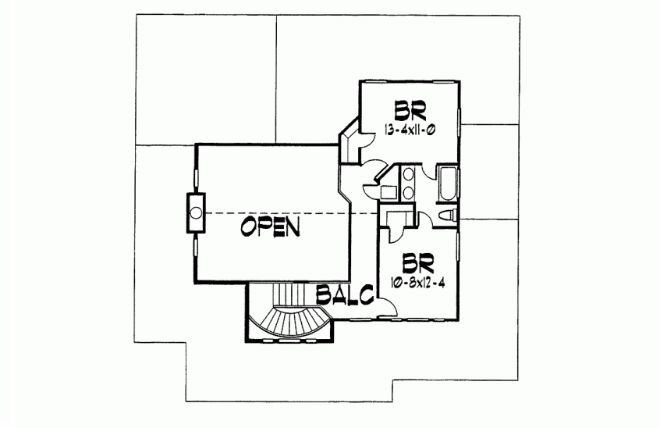 Floorplans.com describes the interior as follows, "the spacious living room and adjacent library exude graceful charm with a window seat and detailed ceiling. A den sits near the front. 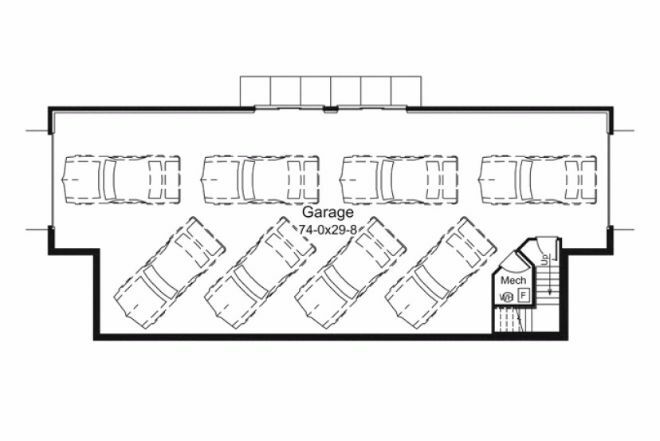 In back, the casual family area includes the open kitchen (with room for four at the snack bar) and a dining room that opens to outdoor living areas on two sides. Three spacious bedrooms rest upstairs." 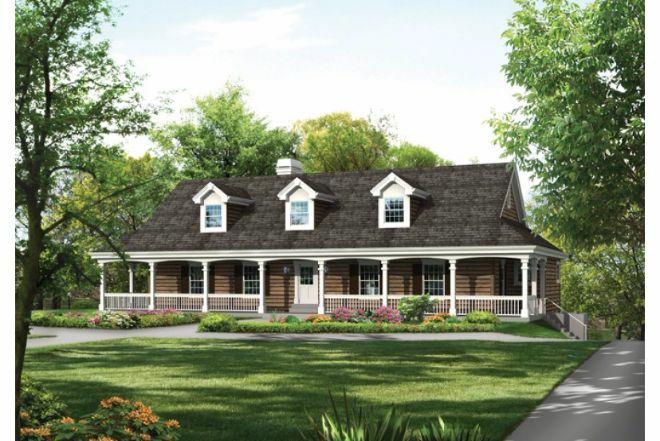 This adorable farmhouse features a covered front porch and a rear deck with a spa. 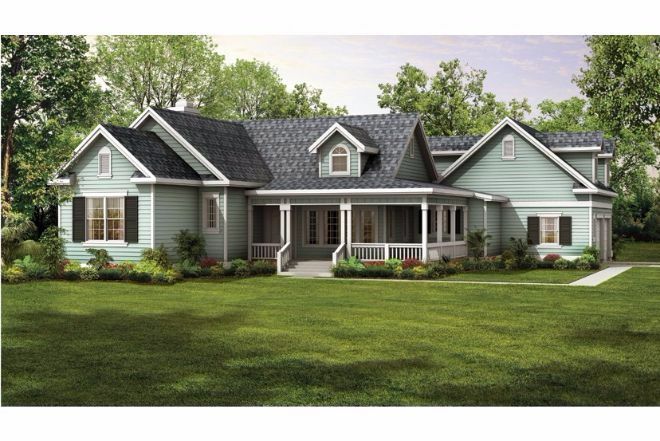 Inside you'll find a bayed formal dining room, a great room, and a bayed breakfast nook. The spacious kitchen includes a snack bar. 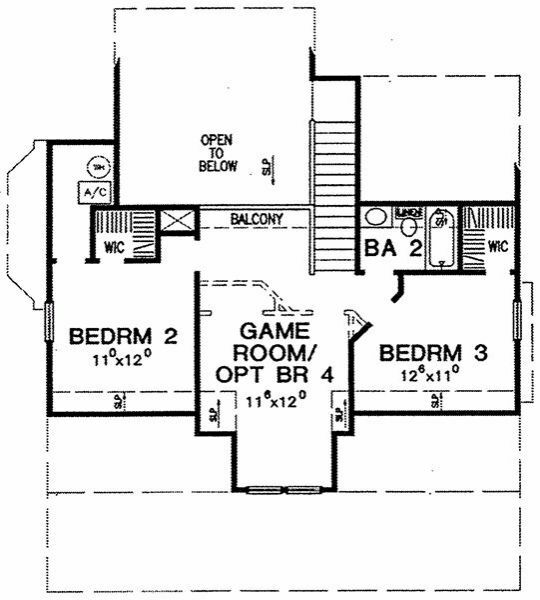 The master bedroom is located downstairs with access to the deck. 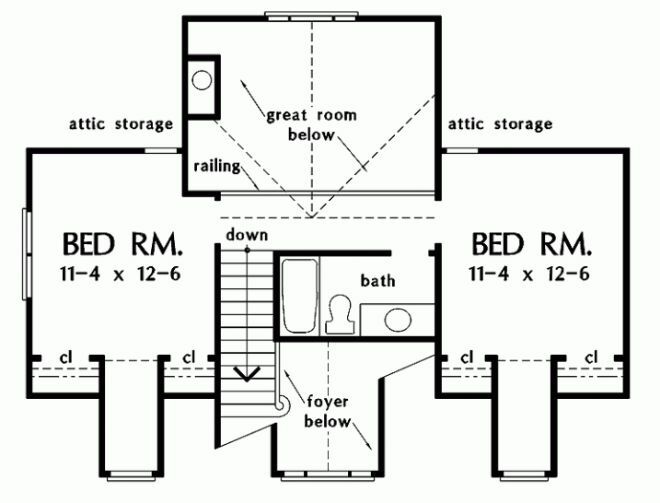 Two more bedrooms are located upstairs. This three bedroom home is about 1,900 square feet. 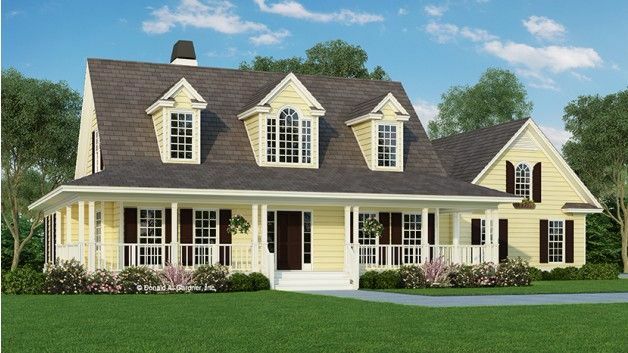 It features a full front porch and farmhouse style dormers. 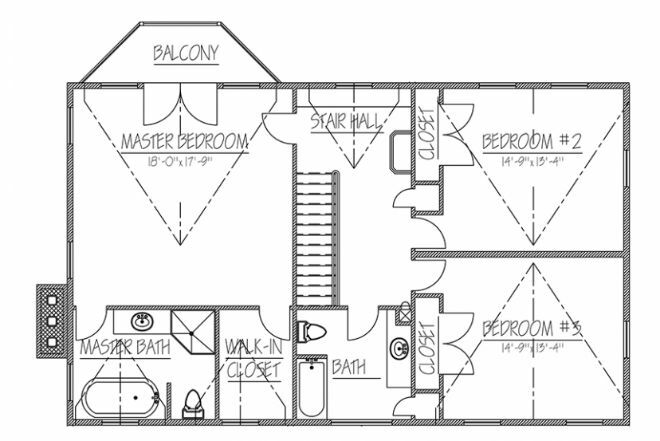 The master suite is on the first floor and two bedrooms are located upstairs. The foyer opens up to a dining room or optional study. The family room features beautiful vaulted ceilings and is open to the spacious kitchen and breakfast nook. 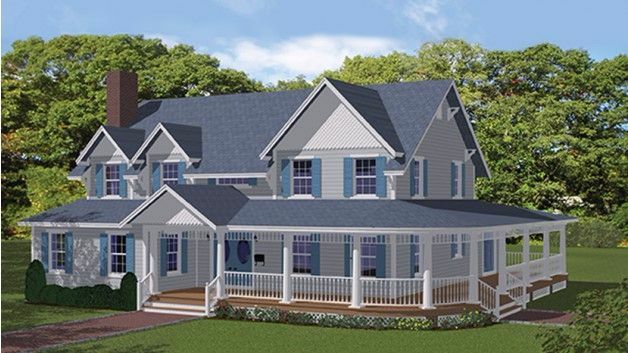 This home has a unique exterior with a sweeping wraparound porch and an interesting variation in rooflines. 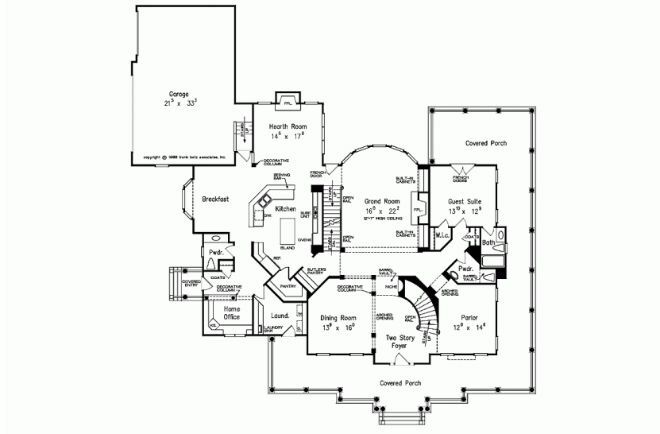 According to Floorplans.com, "the foyer opens to a winding staircase and to the spacious living room. The formal dining room is set off by graceful columns and features a pocket door to the kitchen for convenience and privacy. The secluded master suite is a sumptuous affair with a full bath. 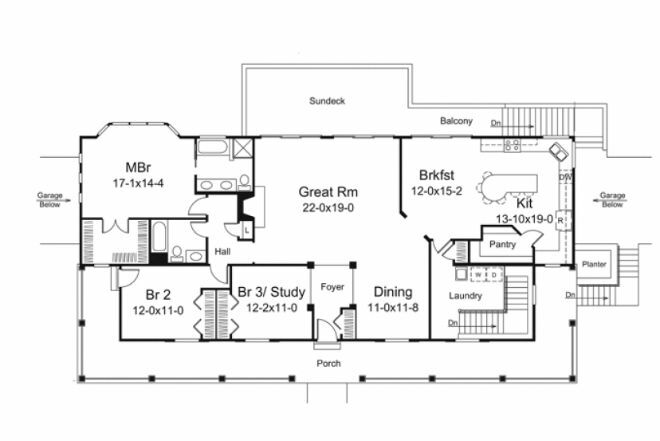 Two family bedrooms complete the second floor." This large farmhouse is truly impressive. The gourmet kitchen includes an island, large walk-in pantry, and serving bar. 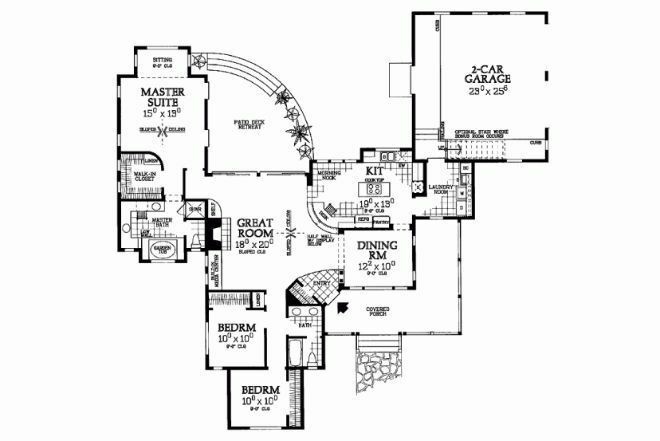 The first floor includes a two story foyer, grand room, a guest suite, parlor, and a dining room. The master suite dominates the second floor, offering a spacious sitting area, a dressing area, and a luxurious bath with two walk-in closets. 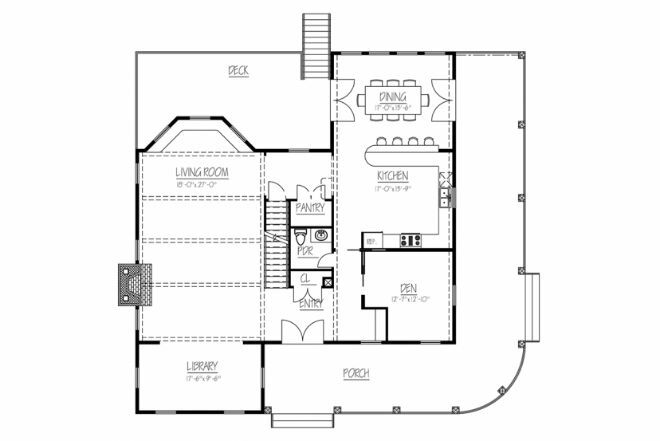 The second story also includes three additional bedrooms and an exercise room. This home has three bedrooms and is 1,900 square feet. An old-fashioned covered porch give the house a traditional country look. The great room features a sloped ceiling, a fireplace with an extended hearth, and built-in shelves for an entertainment center. 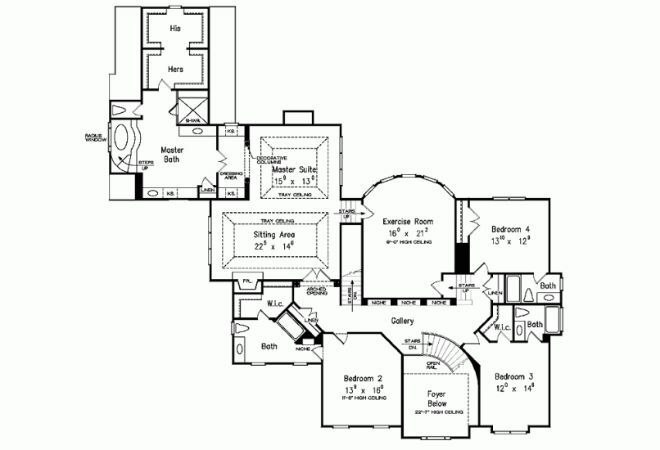 The master suite is located in a separate wing and includes a bumped-out sitting room and a garden bath. Underneath this gorgeous farmhouse, you'll find an unusual drive-through storage area that can provide parking for up to eight cars! 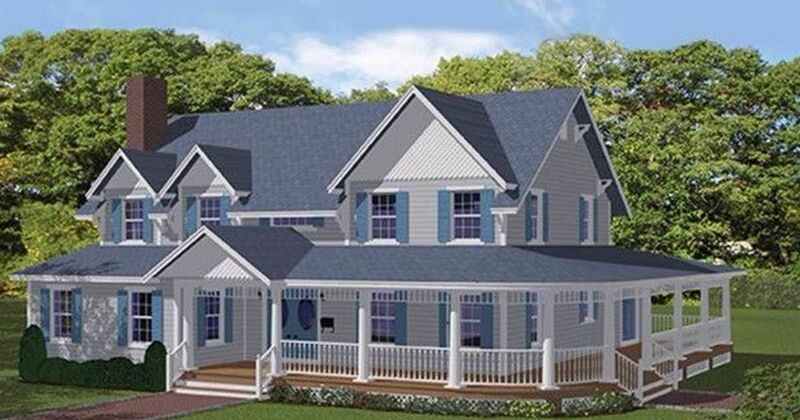 The exterior includes a wraparound porch and roof dormers. The great room features a fireplace, sliding glass doors to the rear sundeck, and a square colonnade. 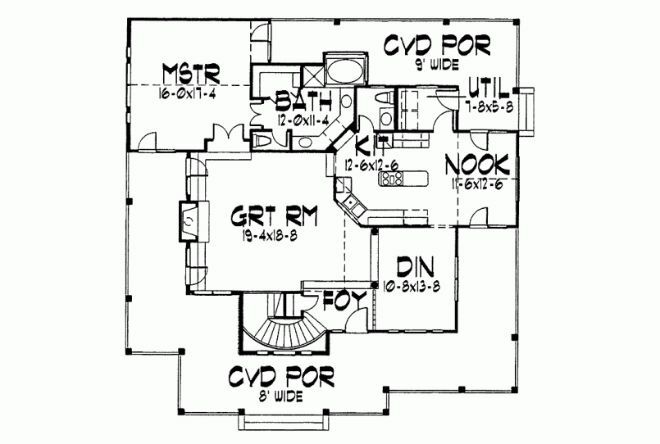 You'll find a large walk-in pantry, an island with seating for six in the kitchen. Which is your favorite? Let us know on Facebook and make sure to share this post with your friends!